This easy-to-grow ornamental is known for its strong aroma and flavor. Its fresh or dried leaves are used in many ways, including making teas and jellies as well as herbal remedies and thousands of culinary delights including lamb, rice, and pasta dishes as well as in candies and gums. 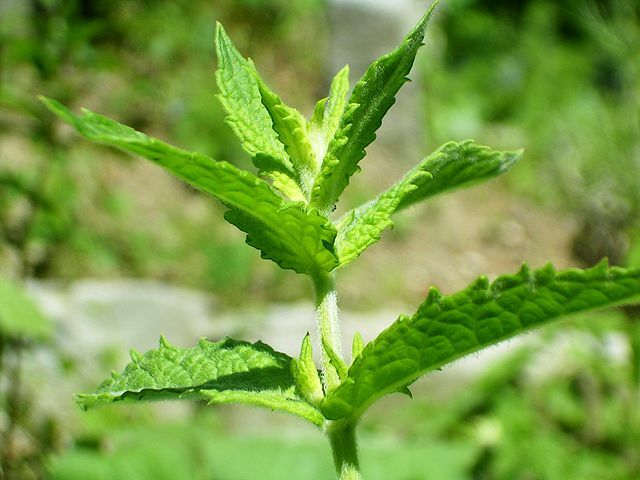 Spearmint is often planted in containers to control its invasive quality. It needs at least 4 hours of sun each day. Spearmint is just one variety of mints Paynes carries. Some of our favorites are Yerba Buena, which is native to northern New Mexico and Mojito mint. Come in to see what we have ready for you to plant now.